The very first thing you should do after stopping the car is to make sure the other drivers on the road are aware of your presence. You should switch on the warning lights and indicators. If it is night time, then switch on your cabin lights too. Also, make sure to always get out from the door that is situated away from the road. There are a few common problems that occur more often than others. Here’s how you can deal with these issues. Battery Trouble: If you only hear a clicking sound while turning your keys and the car doesn’t turn on, then you most probably have a dead battery. You can ask another driver to help you jump start your engine using their battery and jumper cables. Flat Tyre: If you hear your tyre blow or if you feel that your car is not riding as smoothly or if it has a slight tilt towards one side, then you have a flat tyre. You can change the tyre yourself in a few minutes if you have a spare tyre, a wrench, and a jack handy. So make it a point to keep these in the trunk of your car. Just pull over to the side of the road and turn on the warning lights before you get down to change the tyre. of the coolant in the plastic container near the radiator. If it is low and there is no leak, fill it with coolant and water or just water if you are out of coolant. But, if you see a leak or the engine overheated despite having enough coolant, then you may need professional help. 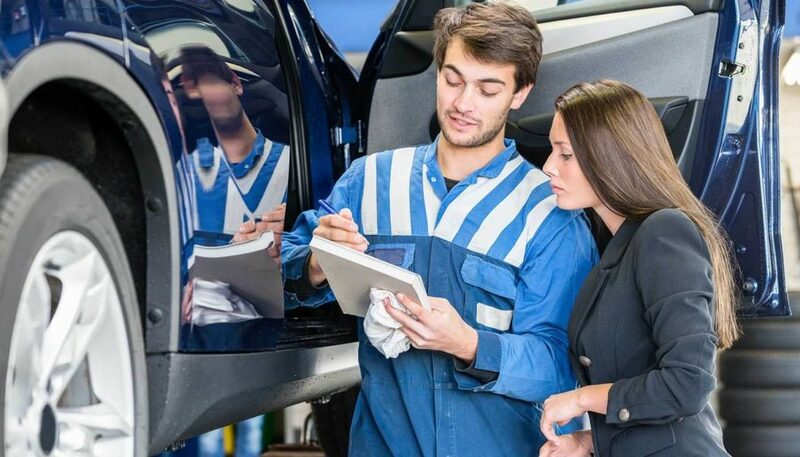 If the issue is manageable and you have everything you need to repair the vehicle, you can do so yourself. Otherwise, call for professional help. Your third-party car insurance will have a tie-up with a local garage that can send someone to fix your vehicle or tow it to the garage. Even if you do regular maintenance and checks on your car, there is still a possibility that your car can break down while driving. So, it is always better to be prepared for these events. Carry a tool kit that can help you perform basic repairs. Another thing that can really help you during such emergencies is an online car insurance. Car repairs are not cheap and the insurance can cover the cost of the repair. You can use an online car insurance calculator to get an idea of how much premium you will have to pay for insurance for your car based on its model, age, etc. It is the best way to protect yourself from unexpected situations. 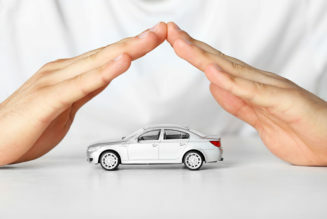 Comprehensive vs Third Party Car Insurance – Which One To Choose?